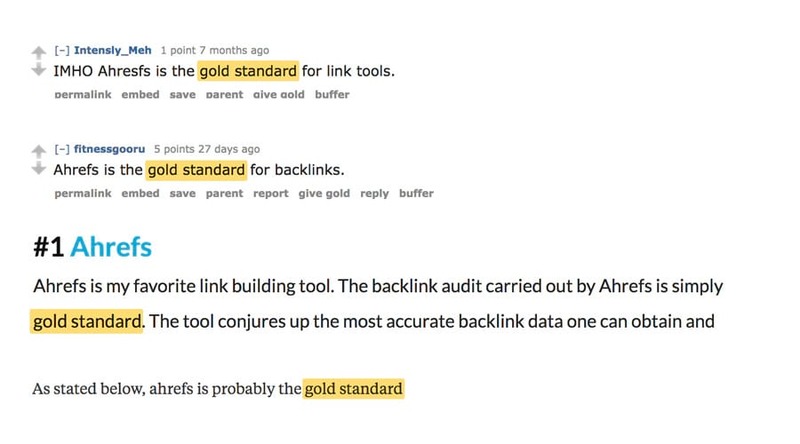 Well, unfortunately, Ahrefs was only crawling backlinks found in HTML up until 2017. Which we achieved with ease last month. This “browser rendering” imposed a certain challenge for Google crawlers back in the days, because they didn’t use browsers and didn’t look at the web pages the way humans do. So if some backlink was hidden in the part of the page, that was generated by JS, they could not see it. But that is no longer the case for quite a few years now. Does Google “count” links in JS? 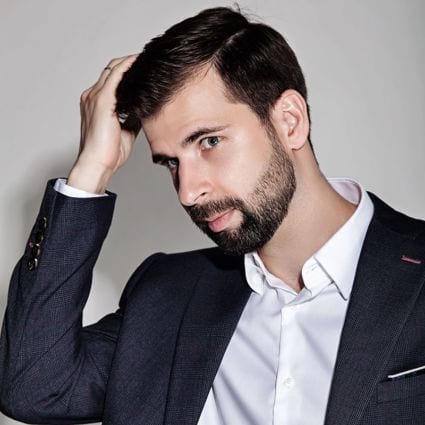 According to Mariya Moeva (a Search Quality Team member at Google) links found in JS are treated by Google the same way as links in plain HTML. And, as we all know, link profile is one of the three major Google ranking factors. 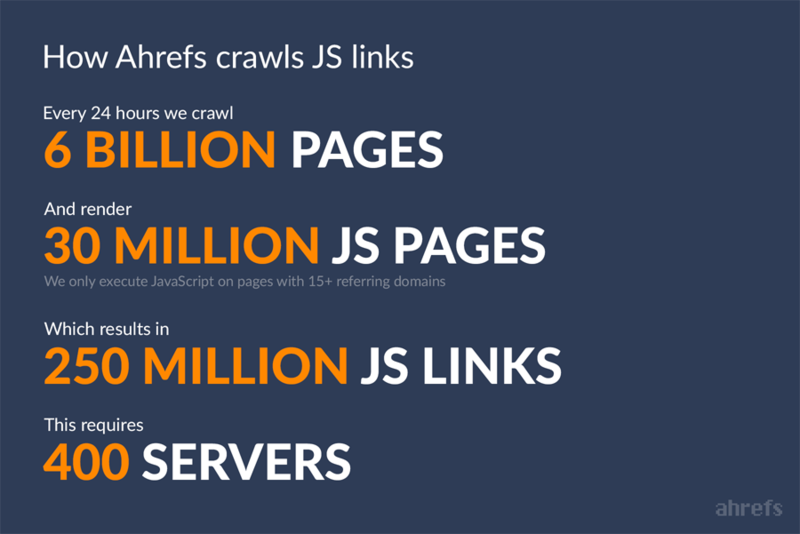 Does Ahrefs render JS the same way as Google? 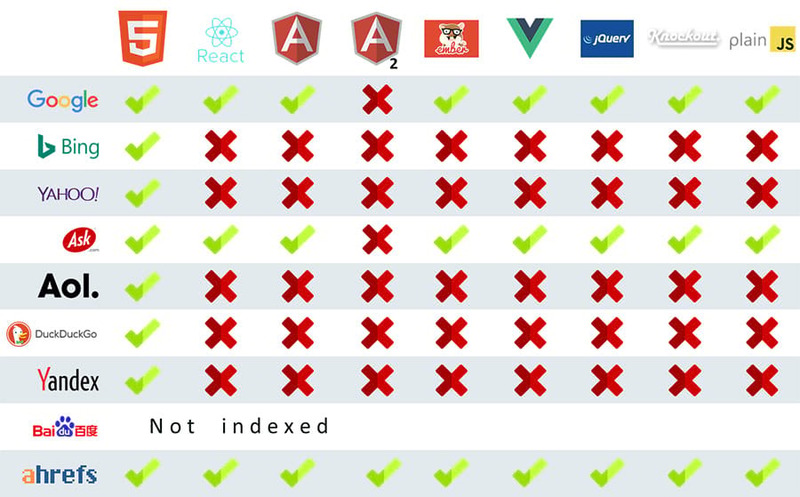 But guys from Elephate have recently performed a great experiment to study how Google (and some other search engines) handled different JS frameworks. 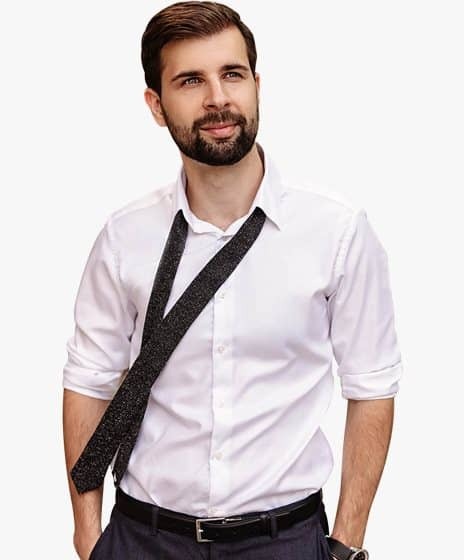 They created a simple website — http://jsseo.expert — where each page was built with a different JS framework, and let different search engines crawl it. We accepted the challenge and crawled this same website with our JS crawler, which rendered all of the pages that were there (as you can see in the image above). So, I guess, it would be safe to say that Ahrefs crawls JS in the same way that Google does. 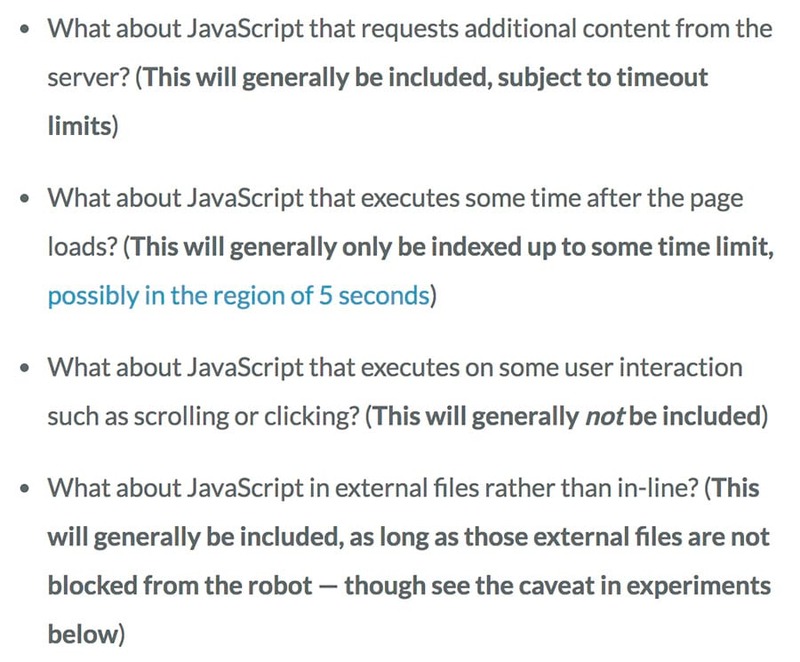 The answers to these questions for Ahrefs JS crawler are pretty much identical. Does Ahrefs execute JS on all web pages? And even with that restriction, today we crawl about 6 Billion pages per day and execute JS on about 30 Million of them. As a result, we find about 250 Million “JS” links per day (these are the links that were discovered only after executing JS, they weren’t in the raw HTML of a page). One of our core values at Ahrefs has always been providing the best and the most accurate data for digital marketing professionals. We know that our customers heavily rely on Ahrefs data for making all sorts of business and marketing decisions. So we’re going to continue improving the integrity and scale of our data in every way possible. And, as always, if you have any feedback about this update, please let us know about it in the comments section.